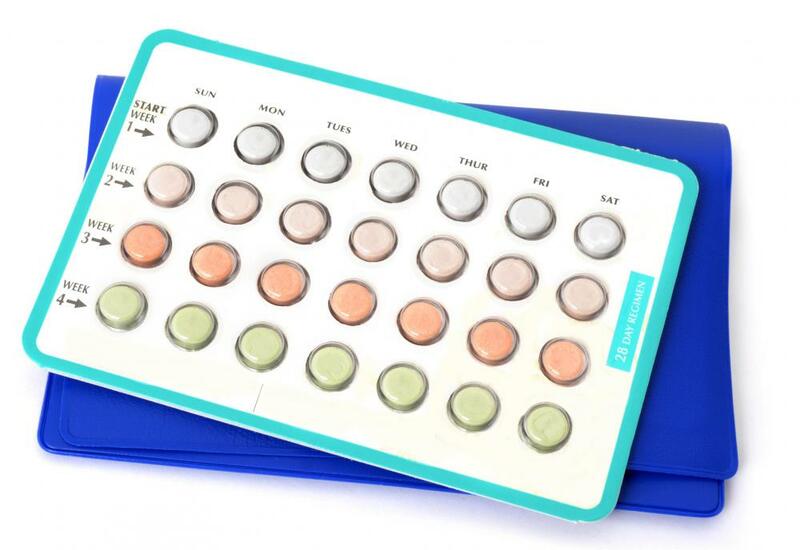 Amoxicillin can reduce the effectiveness of birth control pills. Severe side effects of taking amoxicillin should be reported to a doctor. Vomiting may be a sign of an allergic reaction to amoxicillin. Nausea is a common side effect of amoxicillin. 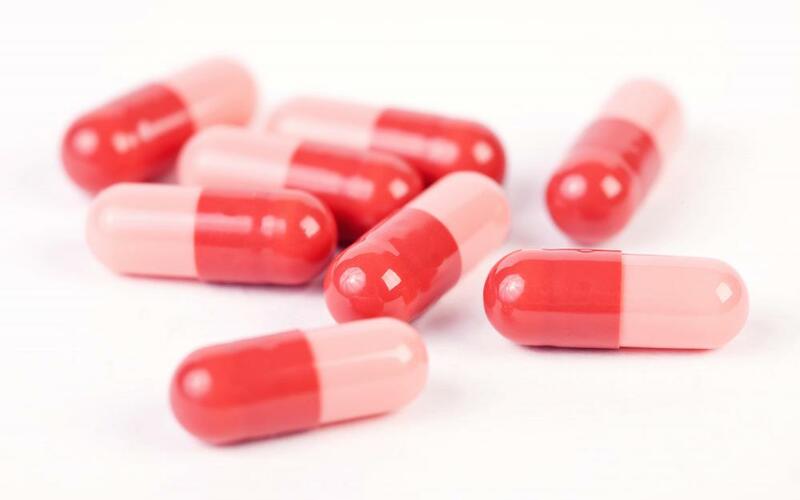 Amoxicillin is an antibiotic prescribed to treat a variety of conditions, including bacterial infections such as pneumonia or sexually transmitted diseases such as chlamydia and gonorrhea, and to prevent anthrax infection after exposure. Like most other medications, amoxicillin can cause a variety of side effects, with the most common being gastrointestinal problems. Side effects of amoxicillin might be mild, such as nausea or vomiting, or severe, causing jaundice and even seizures. Amoxicillin can also cause side effects specific to women, such as yeast infections and interference with the birth control pill. Common side effects of amoxicillin include diarrhea, nausea or vomiting. Gastrointestinal issues caused by amoxicillin are generally mild and last only a few days. Patients who experience severe or prolonged symptoms, particularly vomiting or diarrhea, should notify their doctor, who might monitor them closely for dehydration. Although they are less common, severe side effects are possible with amoxicillin and should be reported to the patient's doctor immediately. This medication might cause general lethargy, or lack of energy, in some patients. Several skin-related amoxicillin side effects might occur, including hives, a non-allergic rash or a pallor or paleness of the skin. Jaundice, or yellowing of the skin or eyes, and seizures are among the most serious side effects of amoxicillin. Emergency medical care should be obtained for anyone who suffers a seizure while taking amoxicillin. Women are prone to certain side effects of this medication that men are not. When using birth control pills to prevent pregnancy, women should use condoms or another backup method of birth control while taking amoxicillin, because antibiotics might make the pill less effective. It is possible for a woman to become pregnant after a course of amoxicillin, even if she takes the birth control pill precisely as directed every day. Another of the female-specific side effects of amoxicillin is a yeast infection, which causes vaginal itching and discharge. Yeast infections require treatment, so patients who experience this side effect should inform their doctors. Although anyone might experience one or more of the side effects of amoxicillin, only some people are actually allergic to this medication. Allergic reactions require treatment and possibly discontinuing the course of amoxicillin in favor of another drug, so the treating physician should be made aware of allergy symptoms. These symptoms might vary from person to person but can include fever, swelling of the extremities or tongue and even breathing problems. How Do I Use Amoxicillin for Gonorrhea? What Is the Connection between Amoxicillin and Diarrhea? What Are the Different Types of Amoxicillin Treatments? Patients who experience hives when taking amoxicillin may also find that they are unable to give the medication to their children, or that they are unable to take other antibiotics in the same family, such as penicillin. I have a serious amoxicillin allergy, and break out in hives whether I take the medicine internally or come into contact with it. This means that although my children don't experience any of the side effects of amoxicillin in children, I'm unable to give them the medication and have to seek out alternate antibiotics.